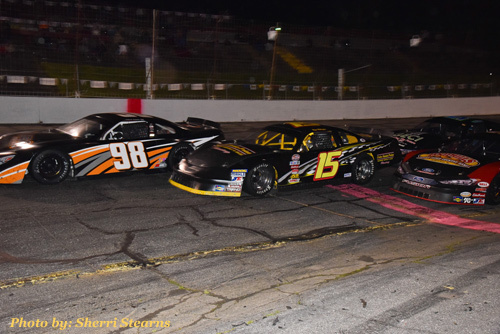 "Midas and Watson Split Twin 40s"
The wonderful sounds of horsepower rang out through the Catawba Valley on Saturday night as the NASCAR Whelen All-American Series roared to life for another eventful evening of racing enjoyment. 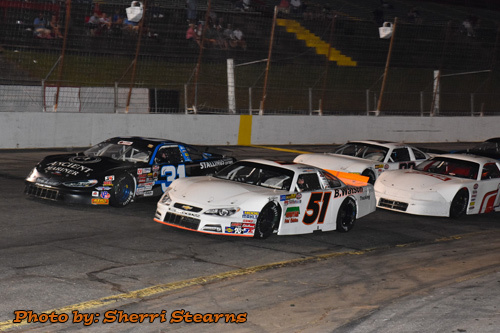 Leading off the evening's events would be the first of two 40 lap features for the NASCAR Whelen All-American Series Late Models. 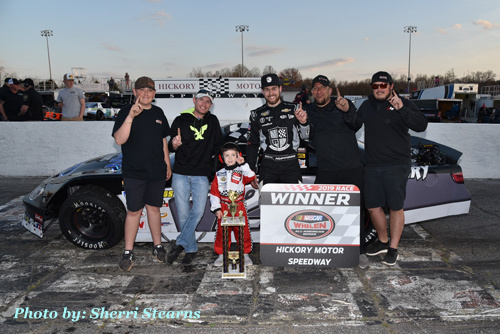 The top 4 qualifiers would best the old track record set by Jr Motorsports hot shoe Josh Berry. 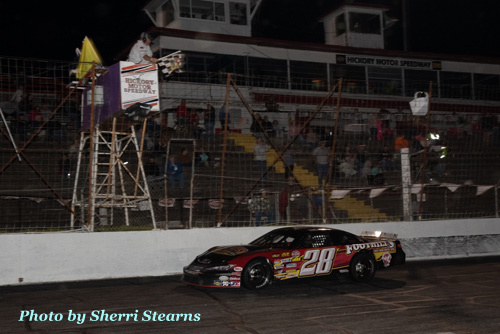 Two time Hickory Motor Speedway Track Champion Austin McDaniel in the #12 would start from the point after dropping the track record to a blistering 14.666. 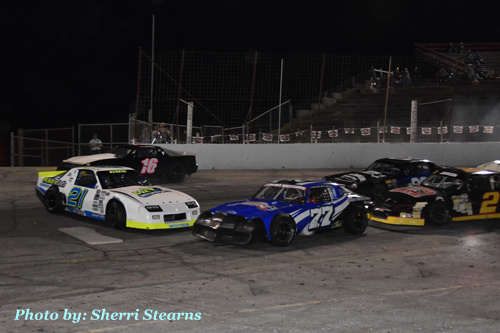 Bradley McCaskill in the #07 would venture out to Hickory Motor Speedway to prepare for next week's CARS Tour race and do himself proud also besting the old track record and rolling off in the second position. 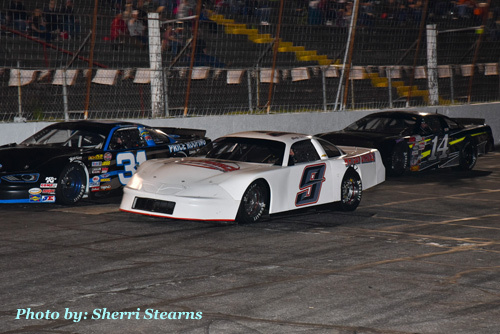 2018 Hickory Motor Speedway Champion Jacob Heafner in the #95 would start third after also turning a track record run in qualifying. 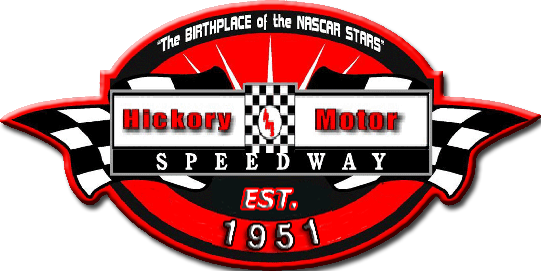 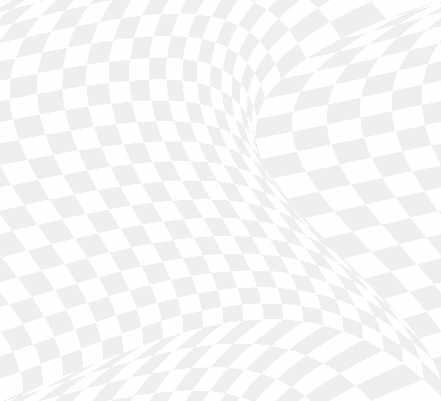 Promoters of the North South Shootout have announced they will be moving the 2019 NSS in November 7-9 to Hickory Motor Speedway.